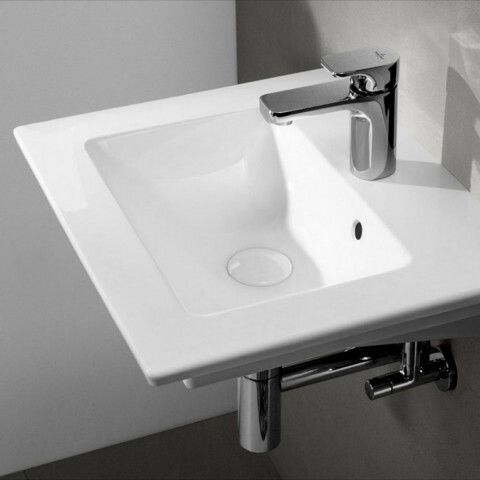 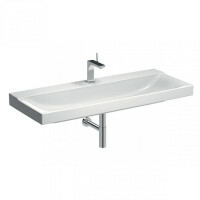 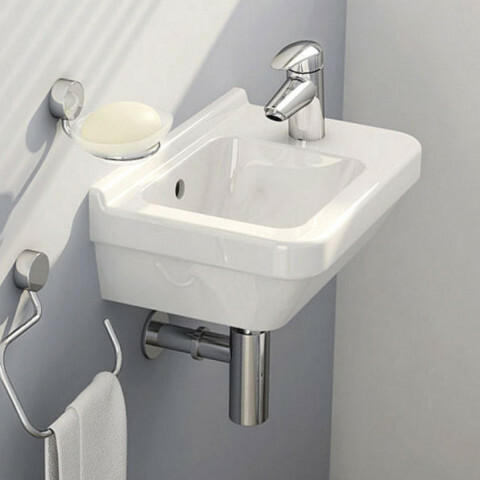 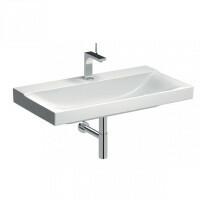 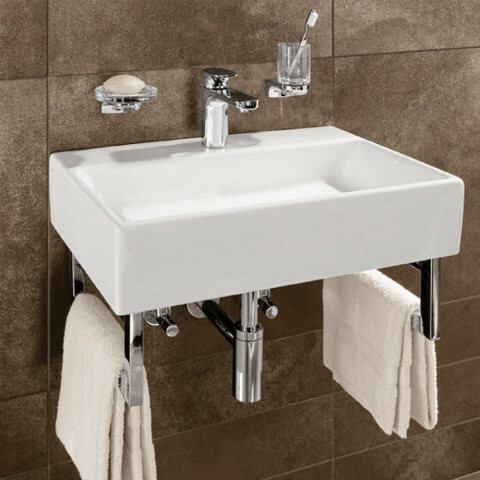 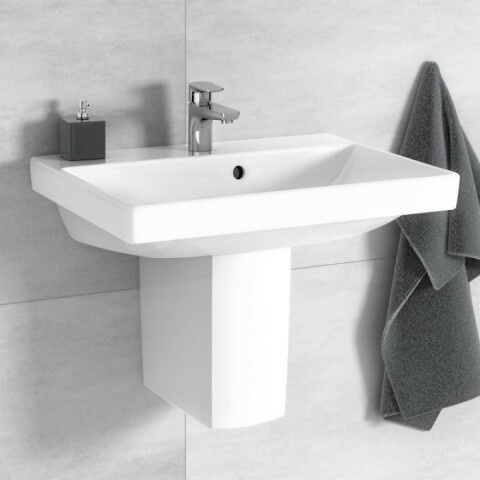 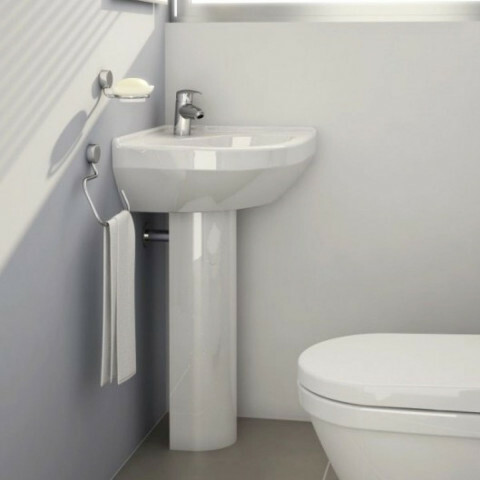 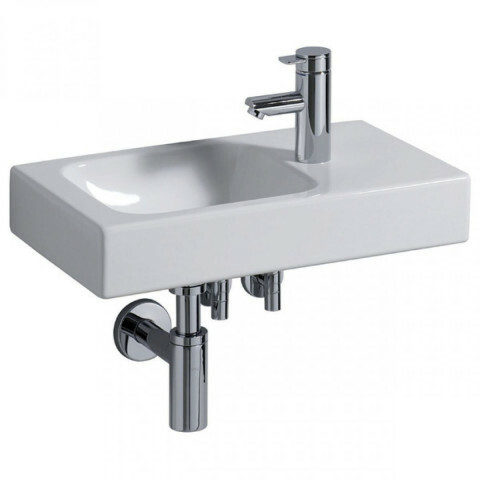 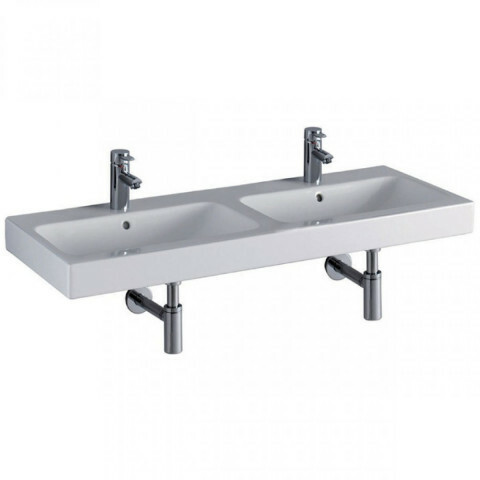 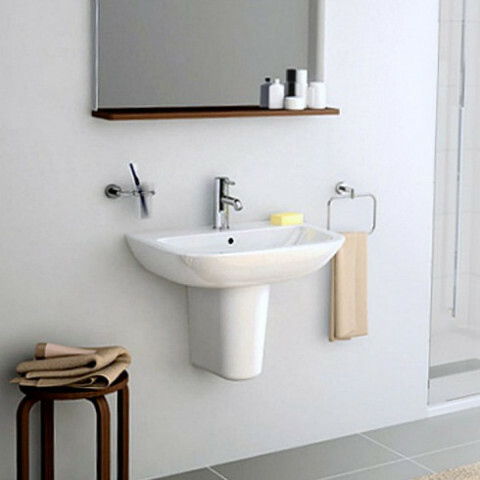 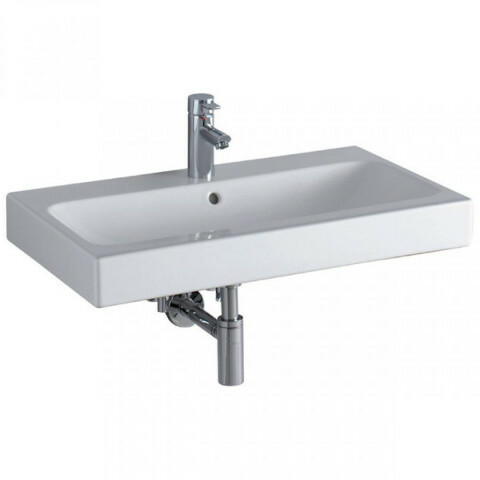 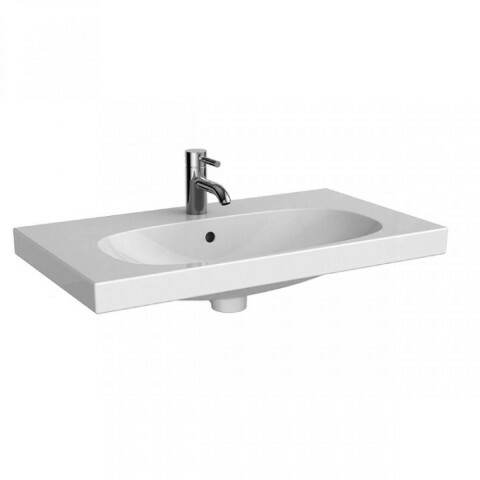 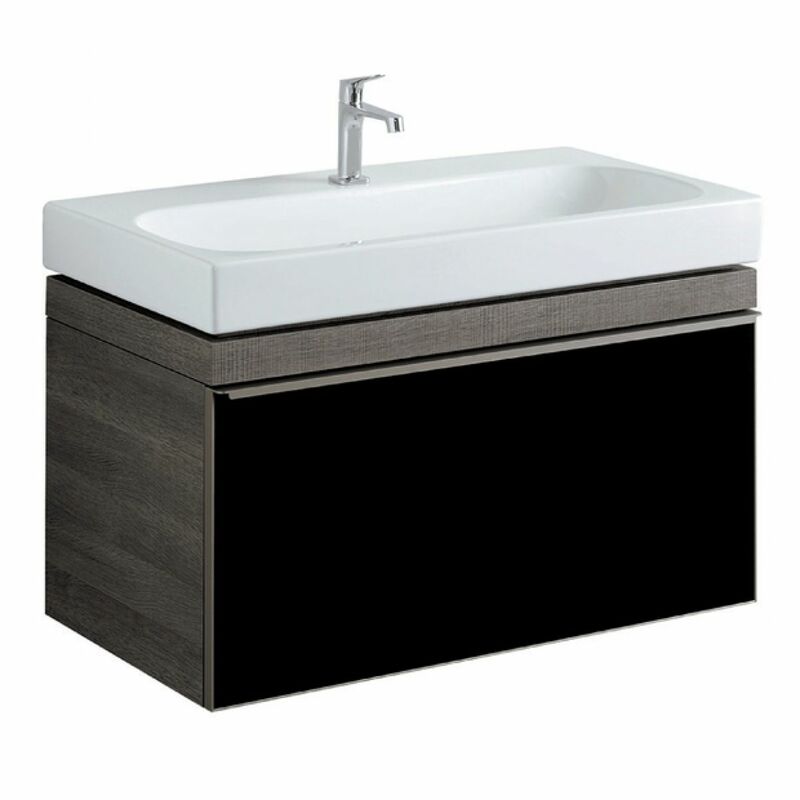 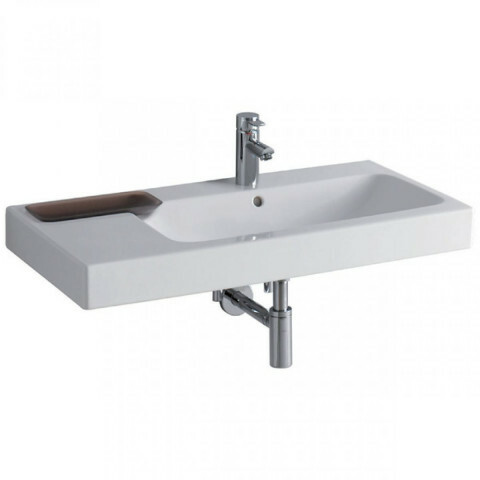 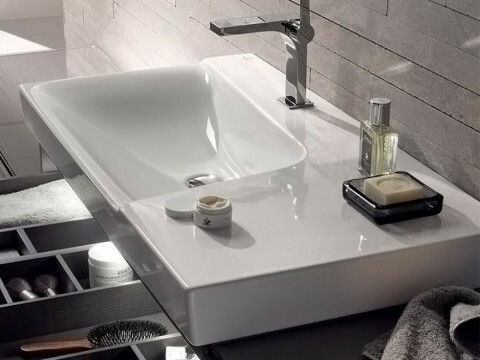 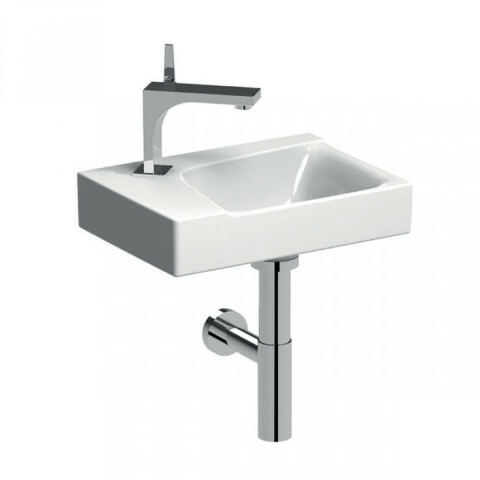 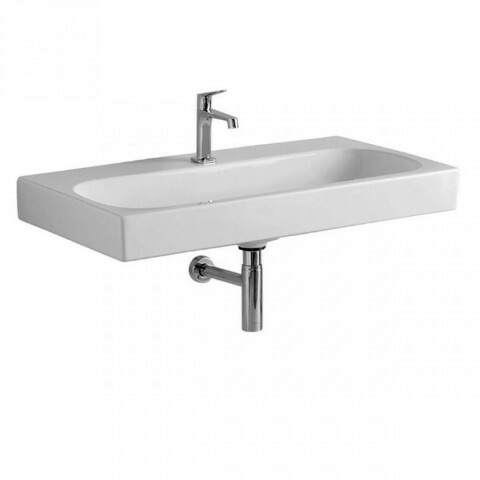 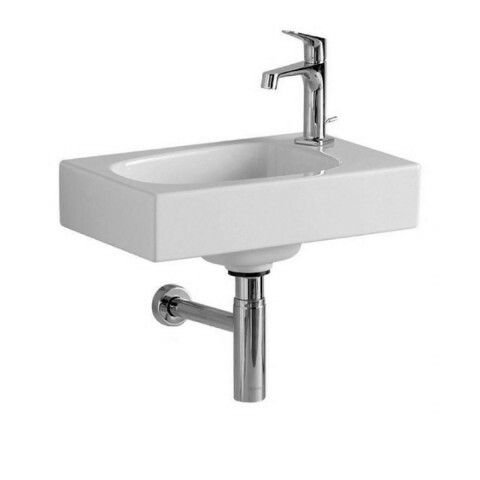 The Geberit Xeno² bathroom series is synonymous with architectonic design minimalism. 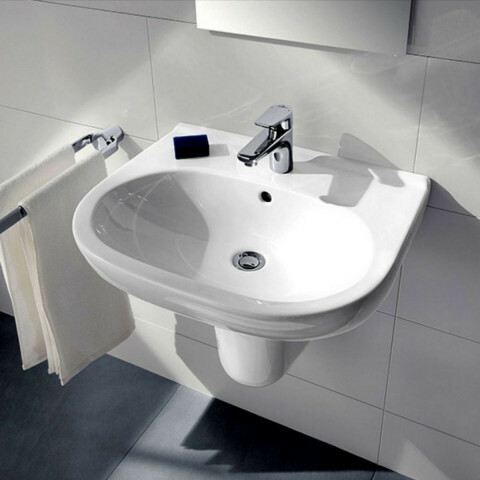 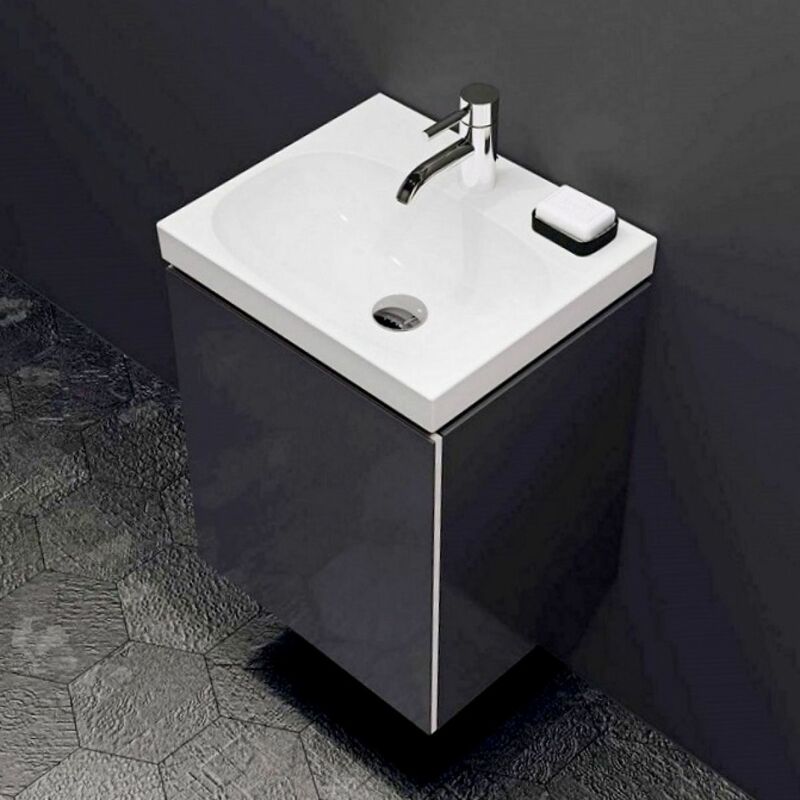 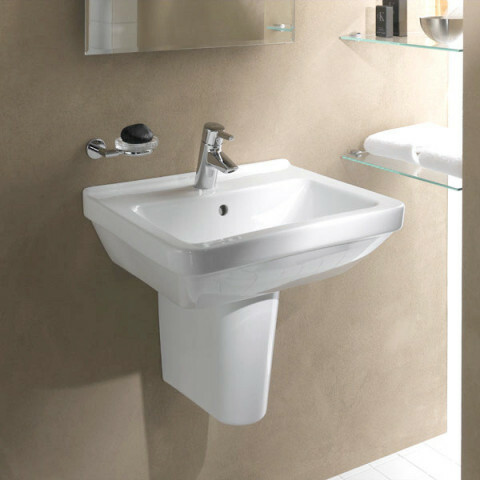 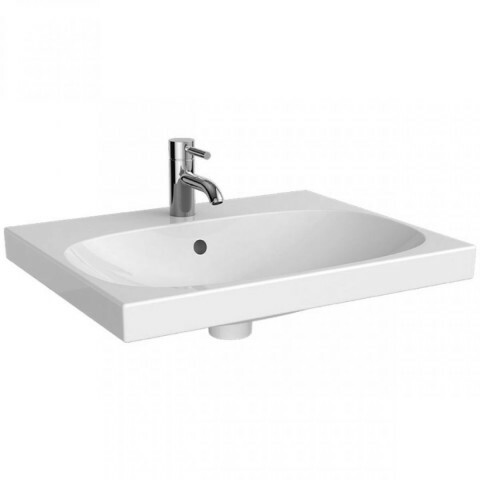 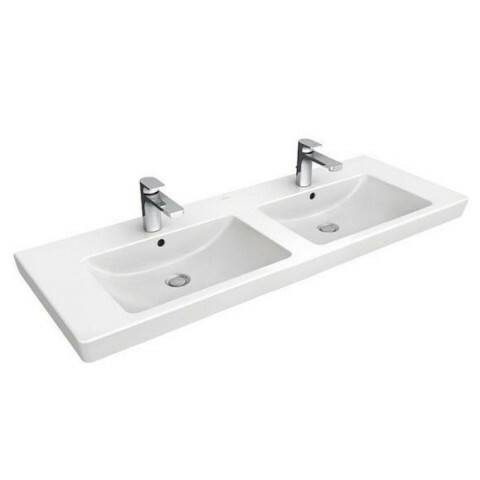 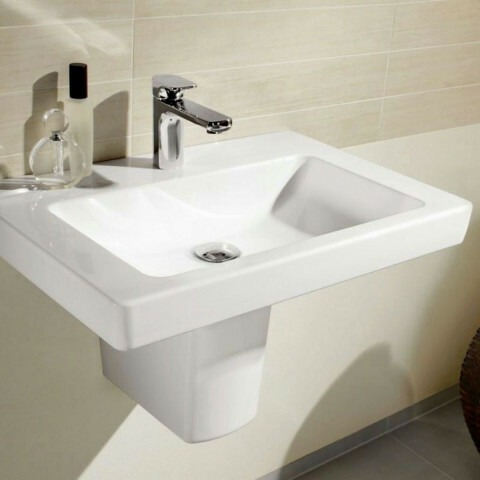 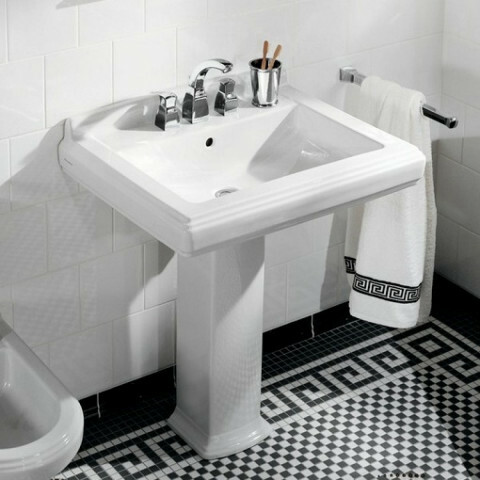 Clear geometric lines outside – soft, natural shapes in the inner basin. 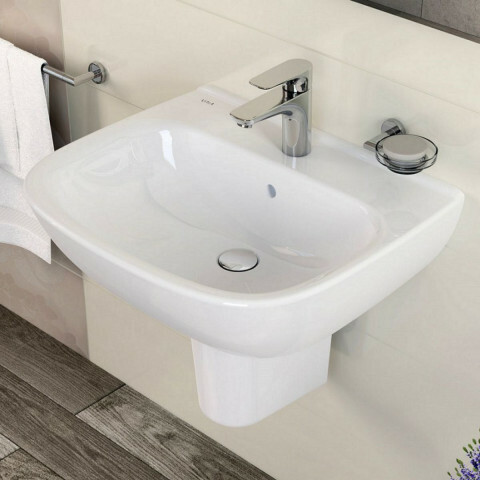 This combination of features creates the impression that the inner basin has been washed out with running water for decades. 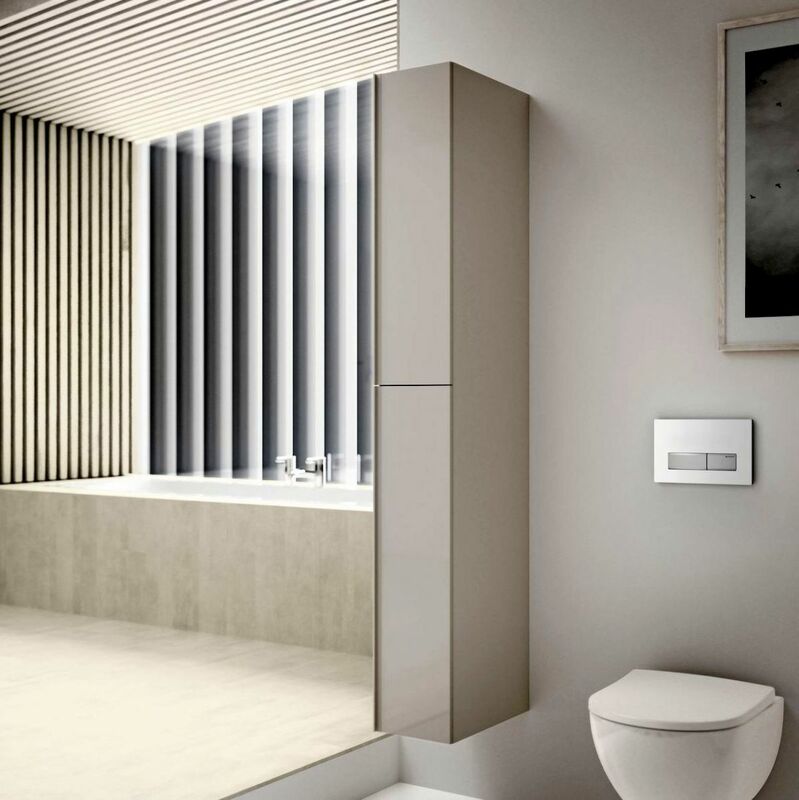 Geberit Xeno² boasts a perfectly coordinated product range of intelligent, well thought-through elements created in an identical design language. 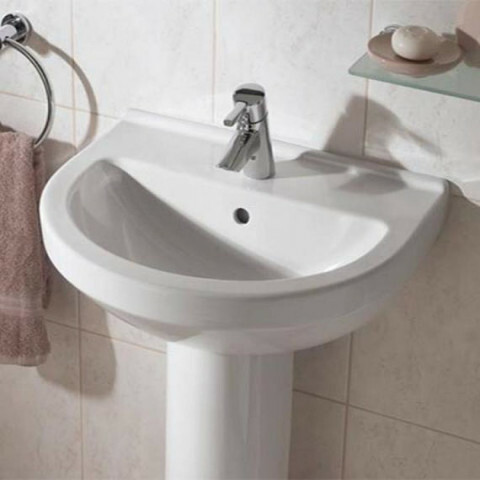 Superior poise to perfection. 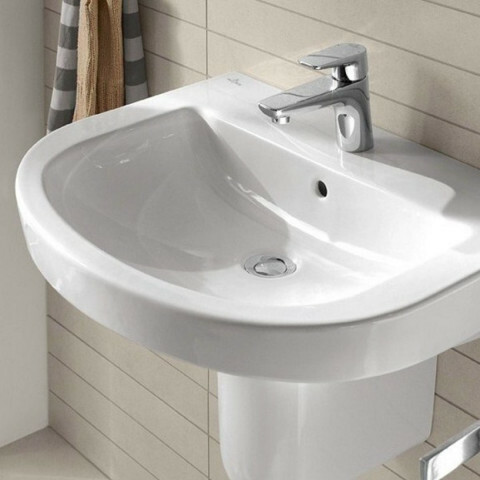 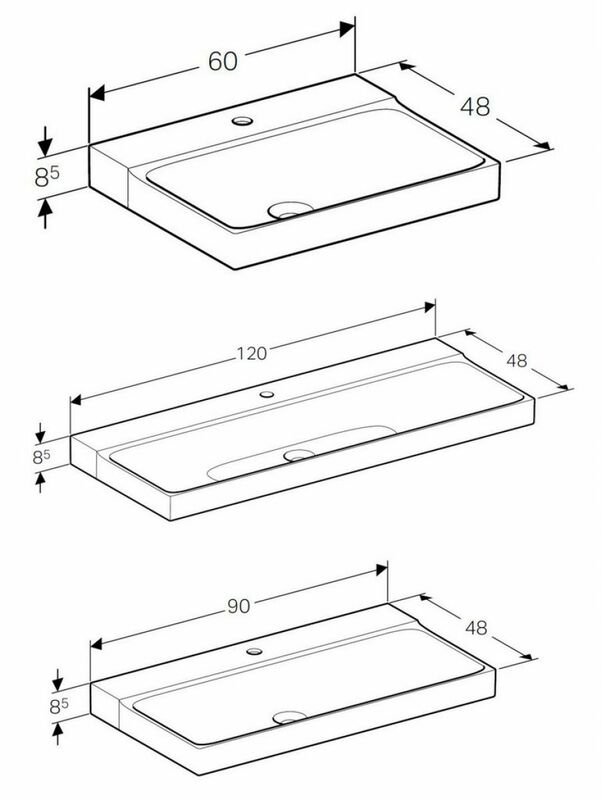 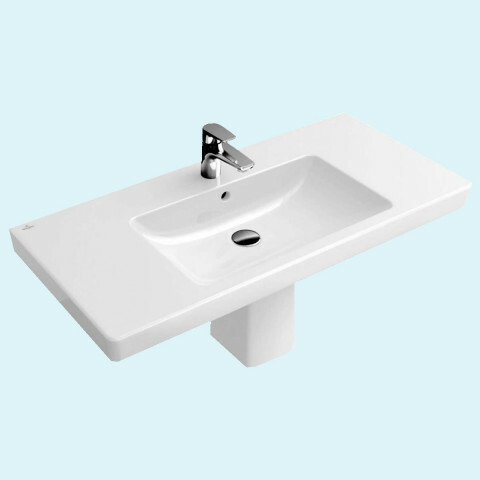 All basins are 1 tap hole. 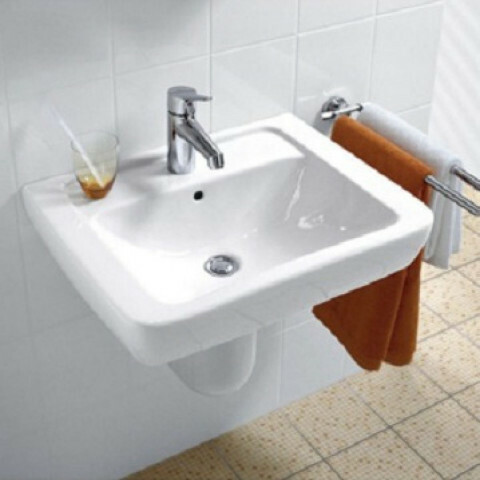 0 tap hole can be ordered as a special. 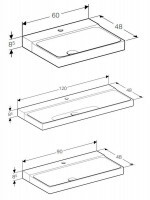 Please call our sales team.